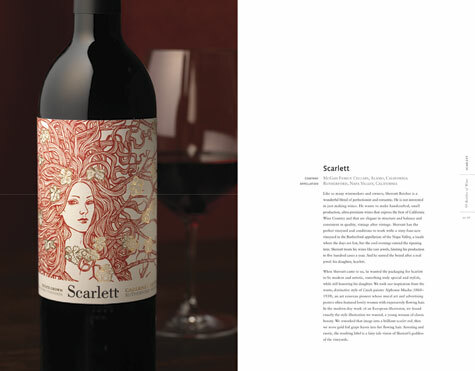 They are fairy tale illustrations for adults; lavish, paintings of worlds we would love to visit, or glimpses of people and animals magical. 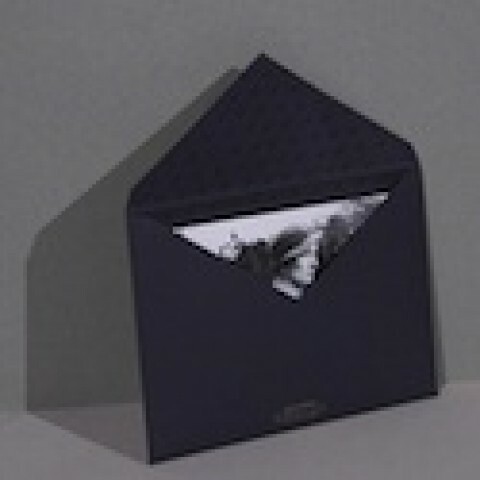 They are wine labels, and each and every one tells a story of a vintner working hand in hand with a designer to find a way to communicate a wine’s philosophy in ink and paper. 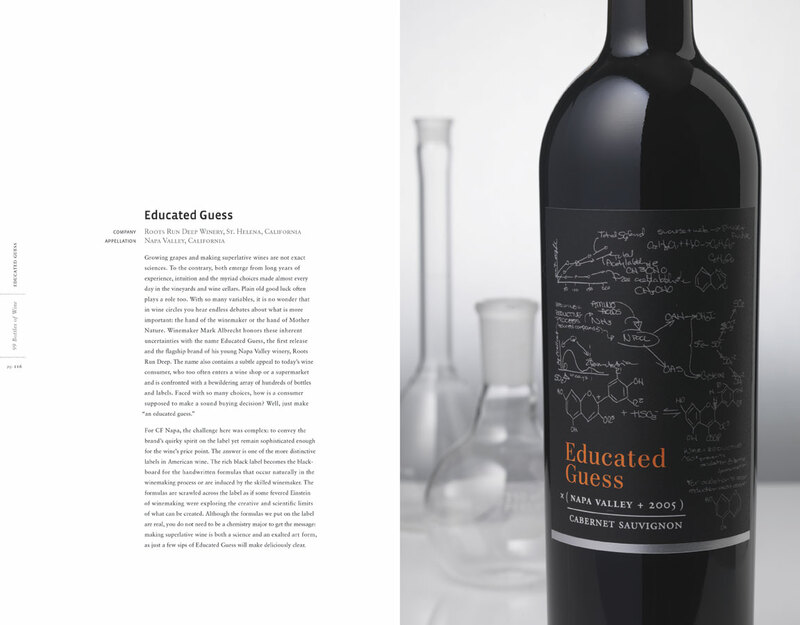 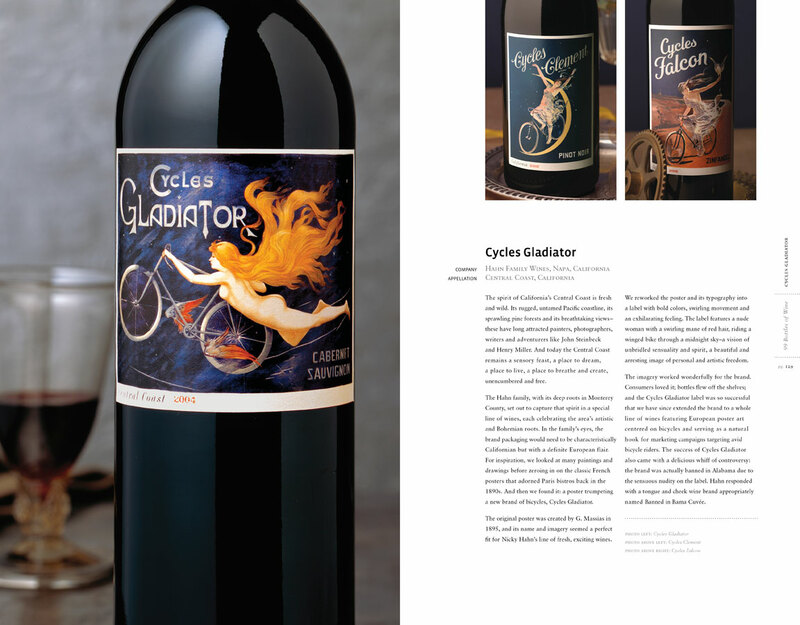 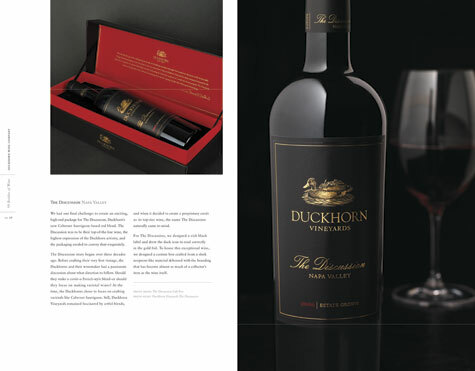 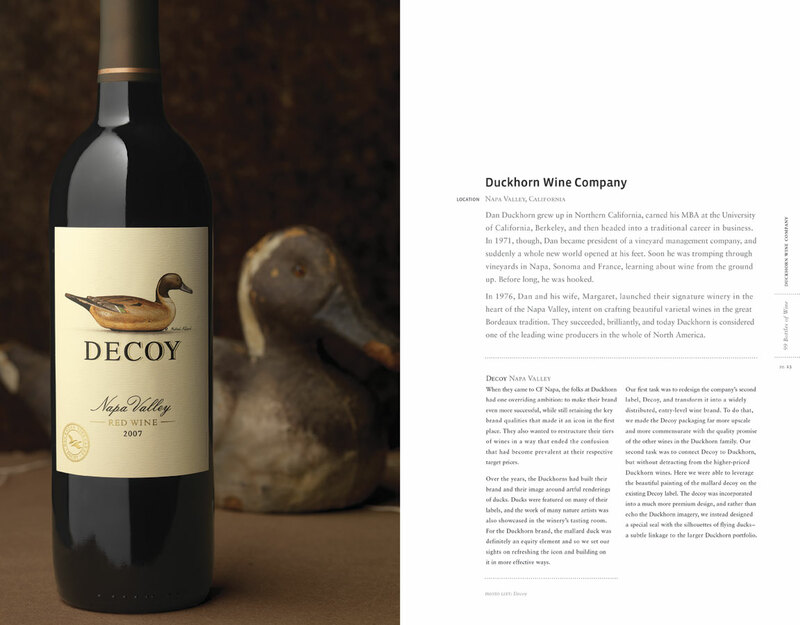 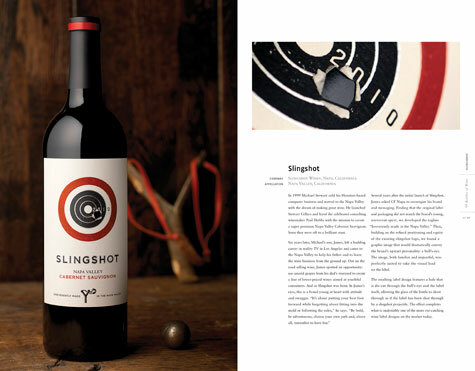 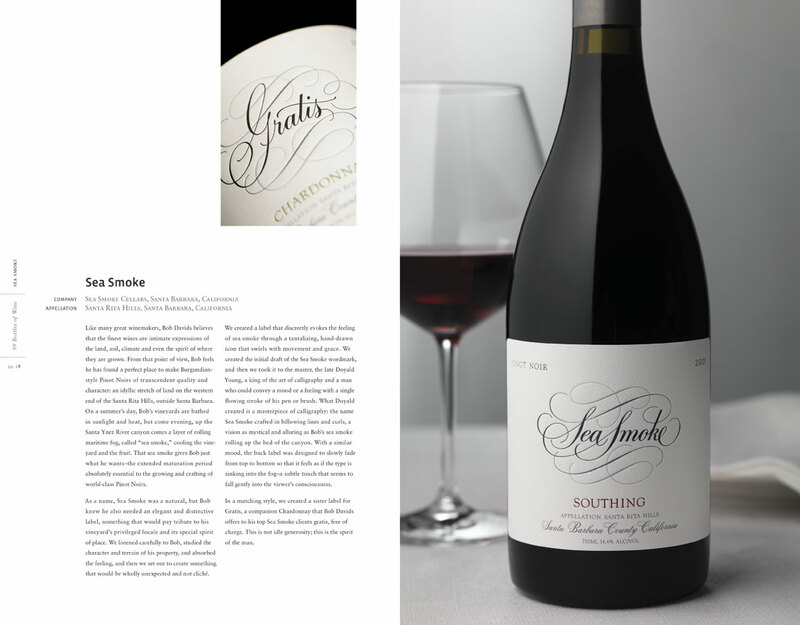 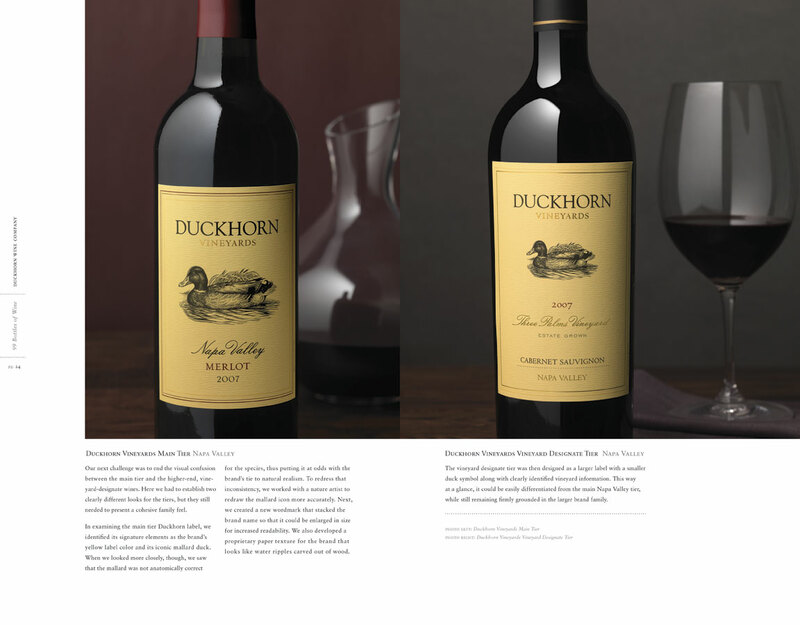 David Schuemann, owner and creative director of CF Napa Brand Design, has brought together many of those stories in his new book “99 Bottles of Wine: The Making of the Contemporary Wine Label,” as sumptuous a treat for the eyes and imagination as the wines themselves doubtlessly are for the palate. So put on a little classical music, let your favorit e Merlot breathe a little before dinner, and enjoy the following excerpt.